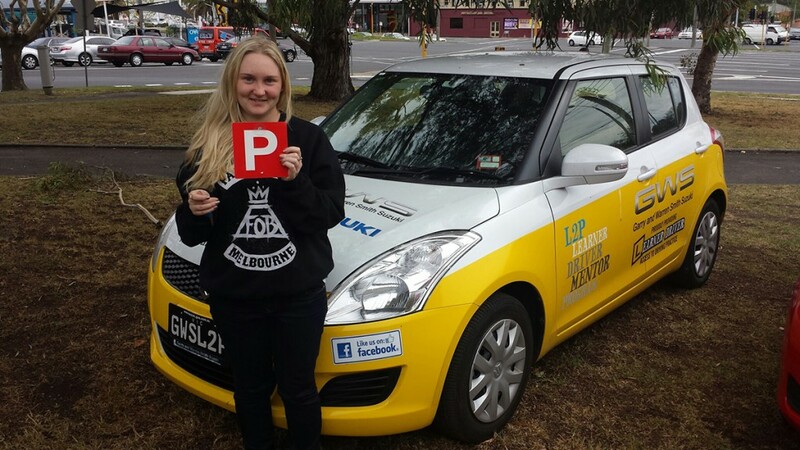 L2P is a VicRoads Learner Driver program for young people aged 16-20 years who face significant barriers to gaining 120 hours of supervised driving experience, necessary to obtain a probationary licence. not have the financial resources to pay for professional driving lessons as part of the mandatory supervised driving experience. Once you meet the criteria you are then matched with a fully licensed volunteer mentor and have access to a sponsored vehicle, which you use to get supervised driving experience. L2P is free program and is funded by the Transport Accident Commission. The Program does not substitute for professional driving lessons and L2P does not pay for the probationary driving test itself. You can refer yourself or be referred by parents, schools, community agencies or other organisations. Speak to one of the friendly staff members at South East Community Links on 9547 0511 or visit SECL if you have any questions about this program. Are you interested in becoming a L2P Mentor? If you are over the age of 25, are interested in assisting a young person, are a full licenced driver and can commit for a minimum of six months, please contact Tara on 9547 0511 or 0419 389 248 to register for this valuable and much needed program. Once you’ve expressed your interest you be will asked to complete mandatory checks, have an interview with a South East Community Links staff member and attend the VicRoads Training program. From that point on you will be matched with a Learner Driver. As part of the Program the Learner Driver would have received several professional driving lessons with a RACV qualified instructor prior to being matched with the mentor to ensure the safety of learner, mentor and fellow road users. The Learner Driver and Mentor will drive in a sponsored, fully maintained and serviced vehicle which has a five star ANCAP safety rating, in the local council area once a week. This will contribute to the accumulation of 120 hours of driving experience for the learner driver. This program will make the municipality a safer place to work, rest and play. L2P Program coordinated by South East Community Links (SECL) in partnership with City of Kingston, City of Monash, VicRoads and Garry & Warren Smith Dealerships.